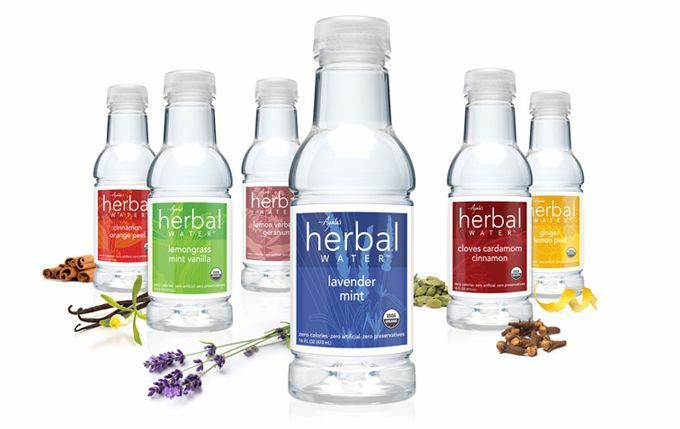 To kick off the new year, the finalists in our contest for Your Best Lentils will each receive an assortment of Ayala's Herbal Water (we served 3 tasty flavors at our recent Piglet Party). For more details and to enter the contest, go here. Happy New Year!